Great for role play games and dress up. 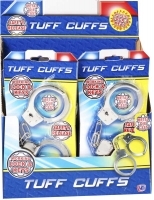 Children can pretend to be a Police Officer and arrest their friends. 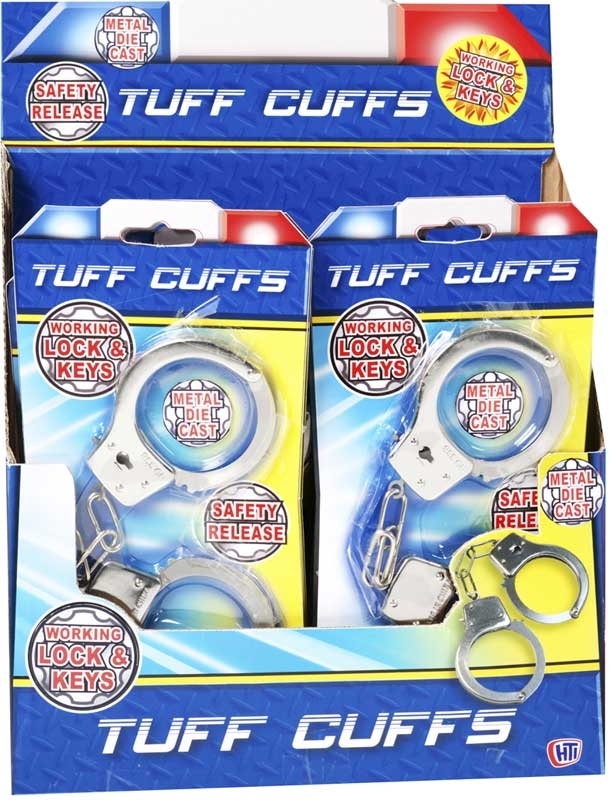 Handcuffs, come with key that unlocks the cuffs, but there is also a release mechanism on the side of each cuff, for easy release. Made fro die-cast metal to add the element of realism. 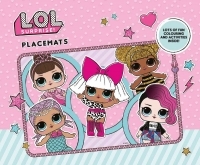 Great value for money and ideal for pocket money buys.